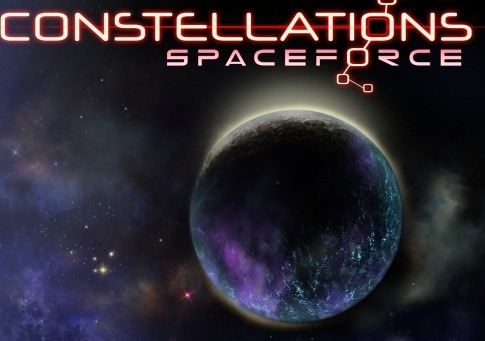 First, there was Space Force: Rogue Universe, a quirky open space combat/trading sim that I got some enjoyment out of, but didn’t get a lot of time with. It was fun for a little while though. Then there was Space Force: Captains (warning, site appears to be in Russian), a strategy game that got mediocre reviews, and while I own it, I’ve yet to play it.